Police say social media likely played a role in a fight between teens that led to a stabbing in southwest suburban Burbank. 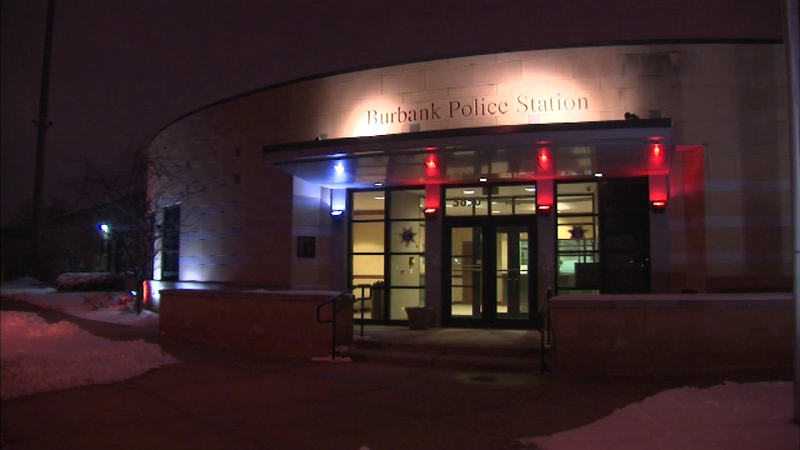 BURBANK, Ill. (WLS) -- Police say social media likely played a role in a fight between teens that led to a stabbing in southwest suburban Burbank. Police responded to a home on S. Nashville Ave. Friday afternoon where a large group of teens gathered to watch the fight. When they arrived, they found a teenage girl with several stab wounds. The girl is expected to recover. "They were friends, and unfortunately sometimes friends have conflicts. Back in the day, before social media, we would argue things out, but now that social media is prevalent in a lot of people's lives, it just seems like it gains speed as it goes forward," said Mike Dudlo, Burbank Police Dept. Police and prosecutors are working to determine if anyone will face charges in the stabbing. They say it could have been in self-defense.